Looking for a P90X3 discount? For the month of May, you can with the P90X3 Challenge Pack sale. Tony Horton’s newest P90X3 workout is designed to get you fit in just 30 minutes a day. Hard to believe, right? His Muscle Acceleration system makes it possible. P90X3 combines a highly structured, plateau-busting schedule with an unprecedented variety of moves that keep every muscle challenged for 30 minutes. It’s like getting an hour workout in half the time. Every Team Beachbody Challenge Pack comes with 1 fitness program and Shakeology, which is best used daily. Breakfast is a great time to have your Shakeology, but feel free to incorporate it at any point in the day. What’s Included in P90X3 Challenge Pack Sale? P90X3 discount Challenge Pack includes 16 extreme 30-minute workouts on 8 DVDs. The workouts are split into 4 groups: Resistance Workouts, Power Workouts, Cardio Workouts, and Core, Flexibility & Balance Workout. You also get a 30-day supply of Shakeology for excellent nutrition and a 30-day membership to the Team Beachbody Club for support. The workouts are challenging and most provide a modifier. But I also found the P90X3 workouts to be FUN! And that was the difference between being able to stick with it – I actually looked forward to it. It was worth every penny to see the changes in my body. If you are a fan of Tony Horton’s P90X workout, this new fitness program won’t disappoint! The workouts are demanding but don’t take all your time! Extreme workout in just 30 minutes is something everyone has time for. Get your P90X3 Challenge Pack before the end of May 2014 to get your discount! 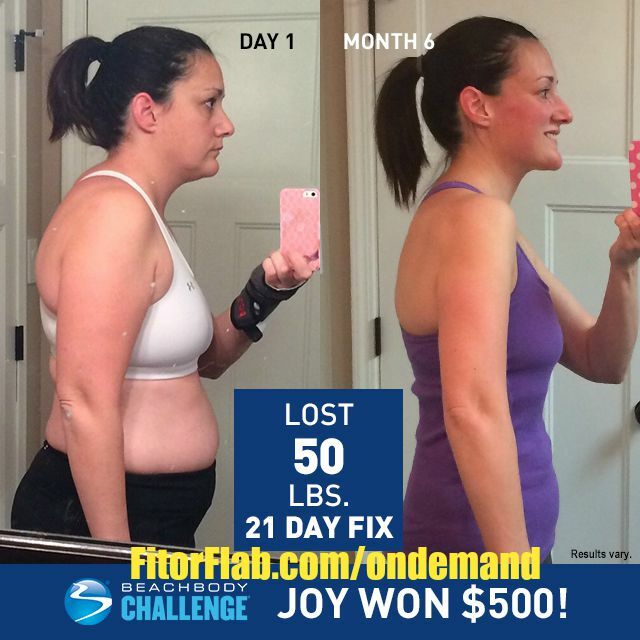 Enjoy your first workout, drink your Shakeology, and let the transformation begin! For this first week, don’t worry if the workouts seem difficult or hard to follow, just do your best and forget the rest! CLICK HERE to order your P90X3 Challenge Pack during the May Sale.